Quickly search, filter and group projects. Projects can have a client, project leader, budget and much more. 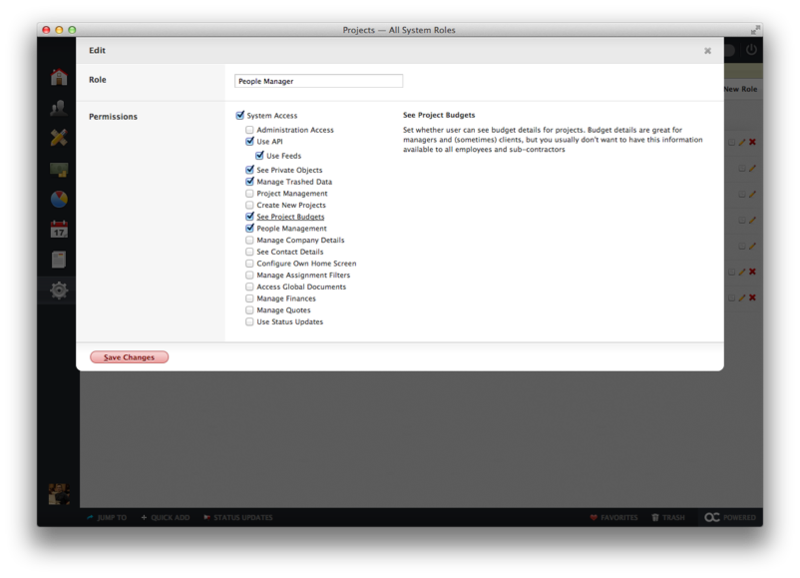 Brief project information is displayed in the “At a Glance” form on the Projects page.Click on the “Go to Project” button to visit the project and get access to more management tools. All projects are displayed in an easy to navigate list that can show projects grouped by category, client and label. Just start typing to quickly search the list. 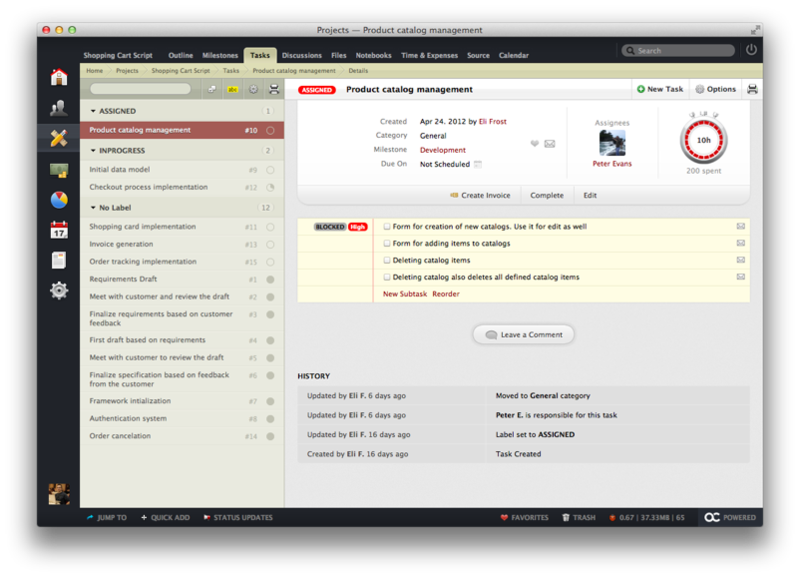 Select tasks assigned to a particular user to easily see what’s on their plate. 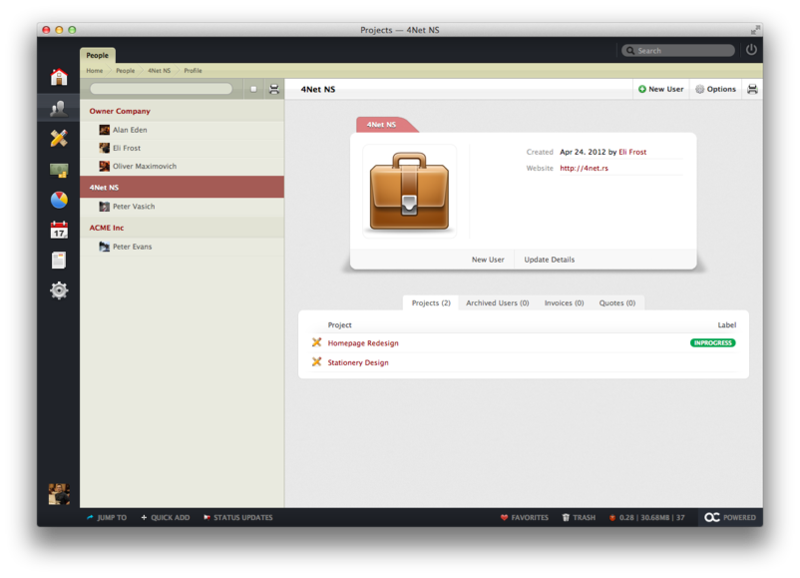 Quickly discover who’s working on what and balance workloads as necessary. Mass edit mode lets you work with and reorder multiple items simultaneously. 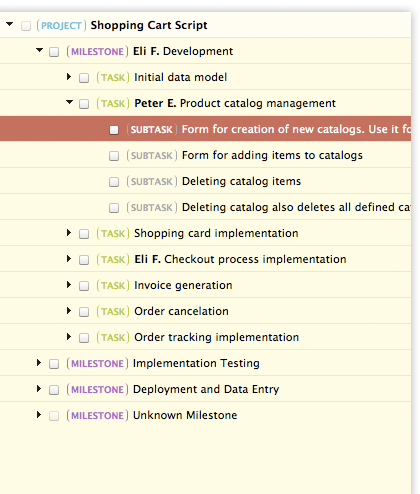 Need to move a task from one milestone to another? Simply drag and drop it! Active milestones are always listed at the top and display project progress based on the number of tasks and subtasks that have been completed.To reschedule a milestone, simply drag and drop it. The rescheduler is also smart enough to skip weekends and holidays, and you can also automatically reschedule all successive milestones in this way. Completed milestones are gray and always listed at the bottom of the timeline. All project milestones are displayed in a flat list and sorted by their start date. Completed milestones are always listed at the bottom of the list. 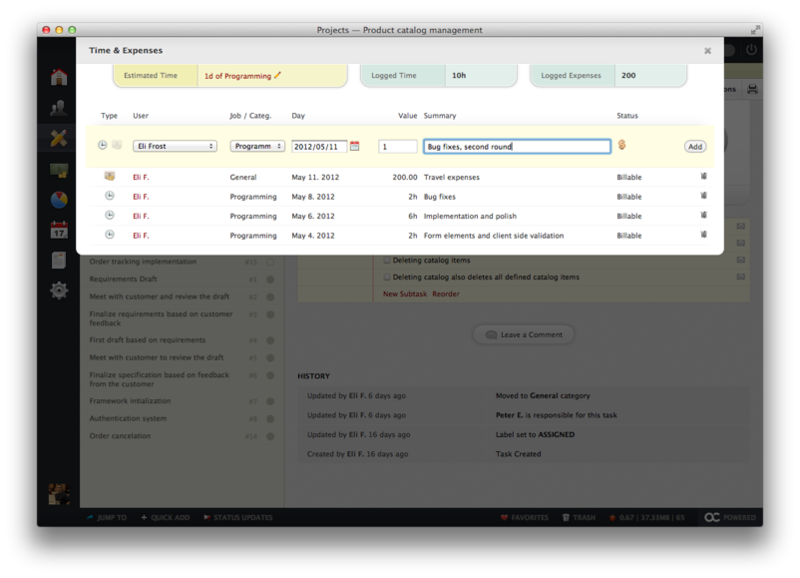 Quickly search, filter and group tasks. 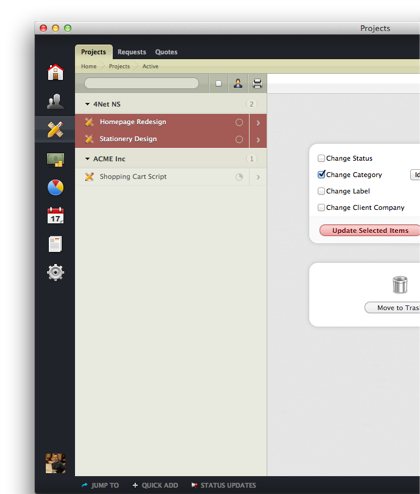 Task can be grouped by category, label, milestone, priority, assignee and the person who delegated it to the assignee.To print a full list of tasks, simply click on the small Printer icon. All tasks are displayed in an easy to use list that can show tasks grouped by category, label, milestone, priority, assignee and the person who delegated it to the assignee.Tasks can also be filtered by status so you can easily switch between open and completed task listings. Tasks can have multiple assignees, but one of them must be marked as responsible for the task’s completion.Our system ensures that it’s clear which assignee is responsible by always displaying this prominently. 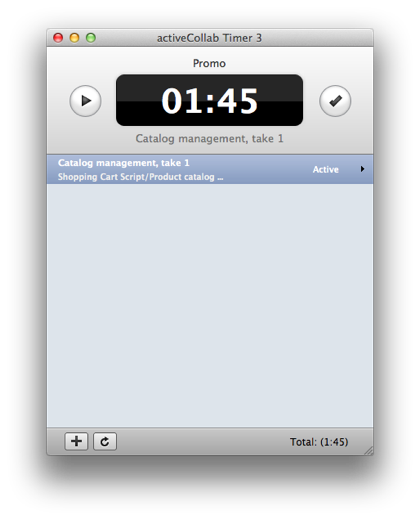 The timer widget displays the number of hours tracked for the particular task. 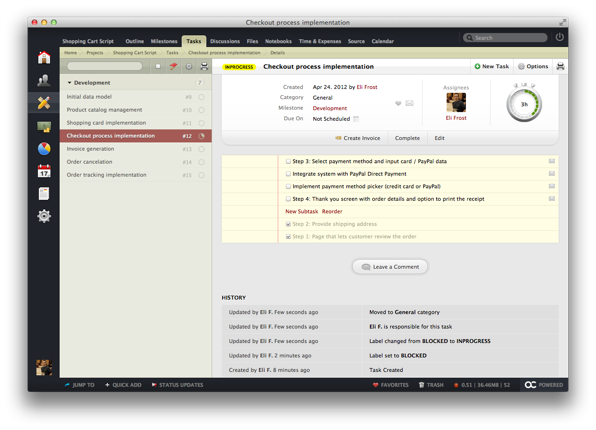 If the time estimate has been set for the task, the widget will also show how tracked time compares against the estimate. 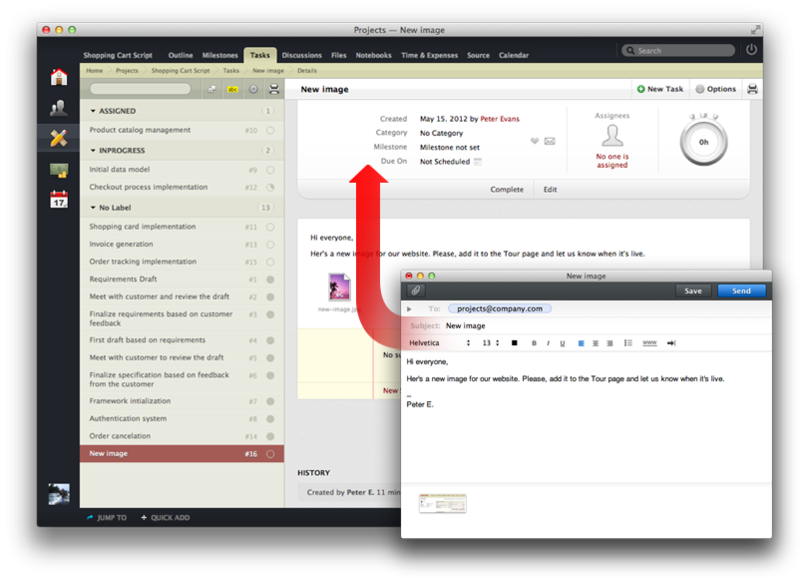 Bigger tasks can be broken into subtasks and worked on one step at a time. 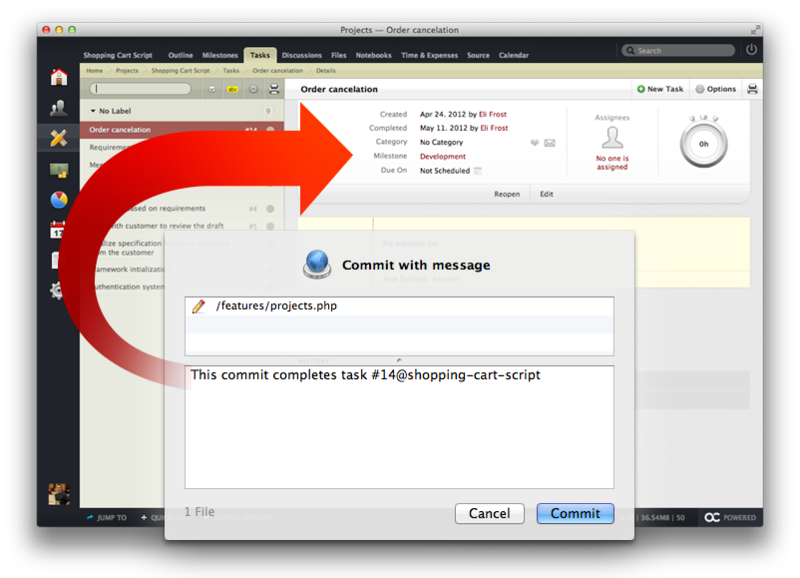 Users who can see a task can also post comments on it. Comments are sorted so the latest information is always on top. All changes to task properties are automatically logged and display in the task’s history. 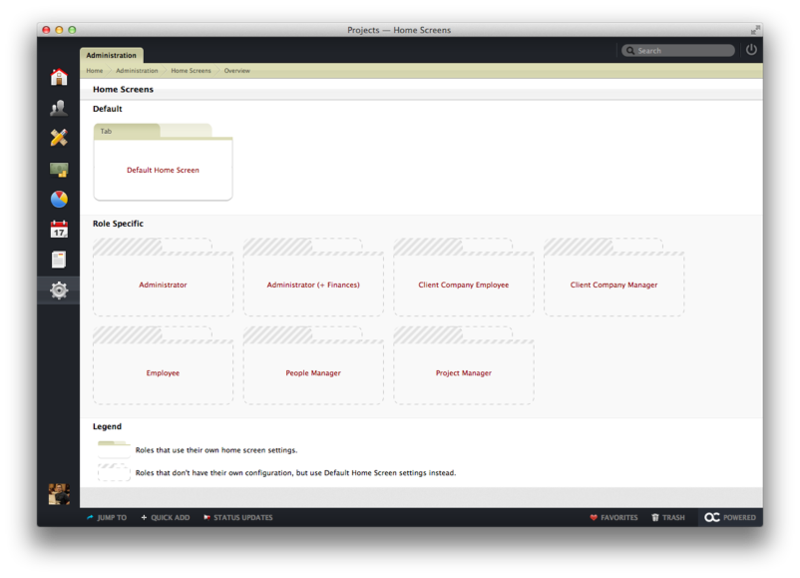 Quickly search, filter and group invoices. To print a full list of invoices, simply click the small Printer icon. Invoices can have an unlimited number of items on them. Each item has a description, quantity, unit cost and optional tax rate.All items and taxes are summed up underneath the list of invoice items. 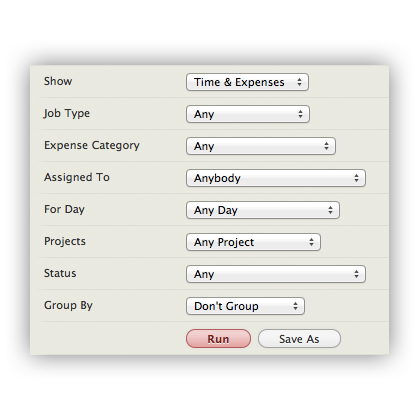 All invoices are displayed in an easy to use list that can show invoices grouped by status, client, date when they were issued and date they are due. Private invoice notes are hidden from your client, but are visible to members of your company with the right permissions. You can use this to save some important piece of information related to the invoice that should not be seen by your client. A public invoice note is visible to the client and you can use it to specify payment instructions, tax exempt information etc. All active user accounts are displayed in an easy to use list, grouped by company. 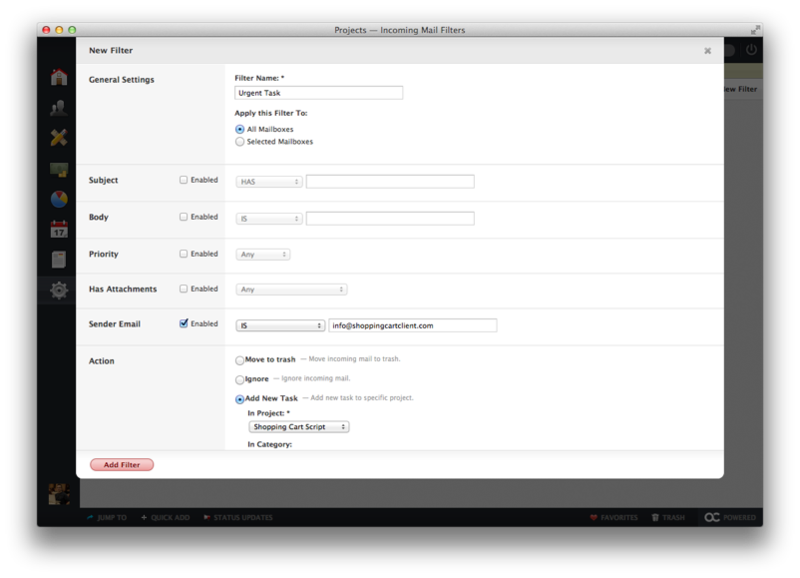 Simply use the filter above the list to quickly search for any specific user account. 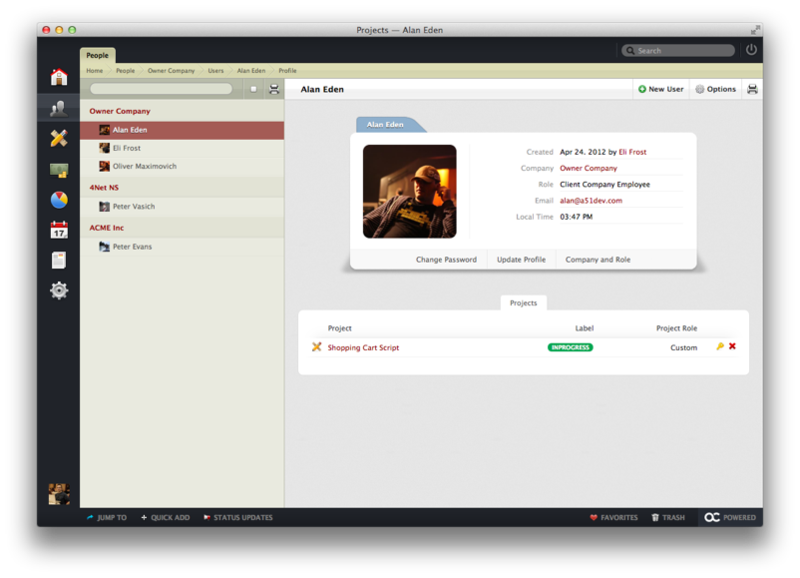 User profile photos are displayed throughout the system so you can quickly make a distinction between task submitters, comment authors, assignees etc. Profile details are displayed as a simple list, so you can quickly see a user’s full name, title in the company, role in the system, local time and more. 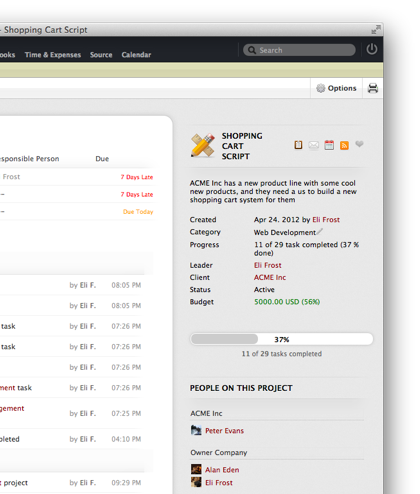 Quickly see a user’s activity, project involvement, quotes and invoices. We are able to anticipate potential issues with a project early on, before they escalate into something bigger. We’re proactive, not reactive! The days when your project data was scattered across different email messages and accounts; instant messenger chat transcripts; spreadsheets and other documents are gone. 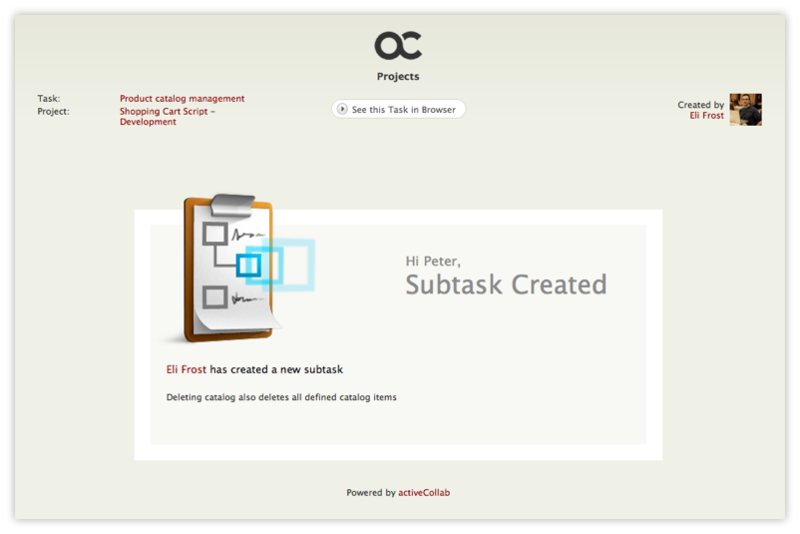 We bring order to the chaos and organize all related material in one central place, the project collaboration hub. 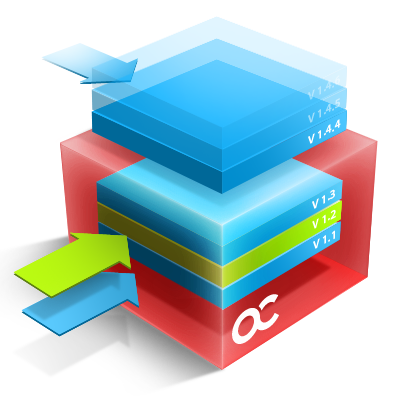 Everyone is on the same page and knows precisely where to get the most up to date information on any given project. The hub includes everyone: designers, project managers and most importantly you the client, offering you the flexibility to check the project status and progress in real time. 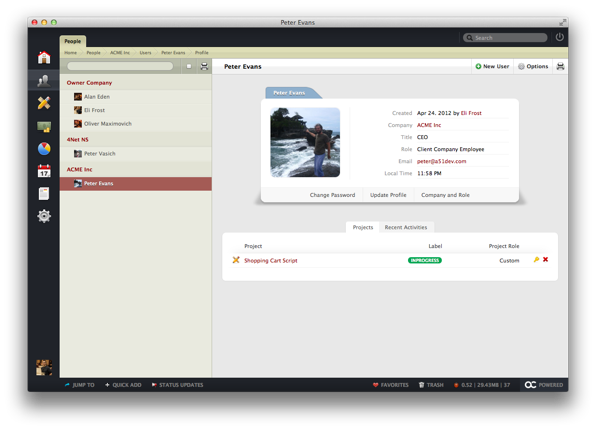 Collaboration and notification tools are built right into the workflow and available to those relevant members of the design team. Project collaboration works best if everyone involved communicates efficiently. integrator.net team works together, gathering and sharing information and discussing their projects and tasks. 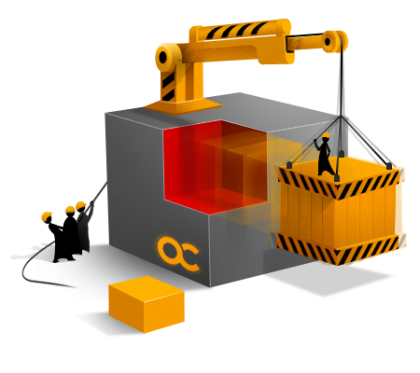 By including you, the client or agent, our developers, designers and anyone else working within the framework of your web design, it allows us to stay in full control and oversee each and every project. Everyone involved in a project has a different role and their own specific needs. You (as the client) will have a full overview of the project able to see timelines and budgets at the click of a mouse. Our project managers, as well as all the members of the team need the right tools to help them monitor progress across multiple projects and teams. They want and deserve a simple lists of their tasks, access to reminders and a schedule they can easily follow. 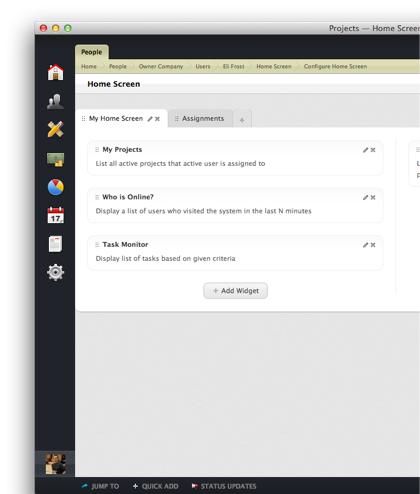 This is why our system allows users to personalize and configure their own home screens and optimize them for their needs. different home screen settings for you and for our team. When you have a large number of projects and people involved it can create confusion. Which is why with our system we can organize every project in project categories and label them easily. Seamelessly associating each project with its respective clients. 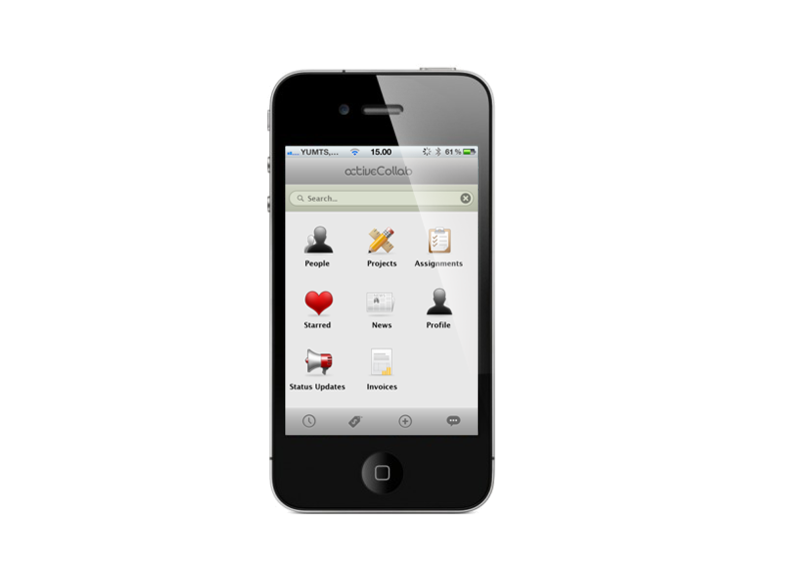 Our application gives us a great number of tools that allows us the flexibility to work efficiently for you on your project. With our easy to use project collaboration hub you get a birds eye view, whenever you want it, of developments and any progress on the build. We can also filter tasks based on a set of rules to monitor specific progress. 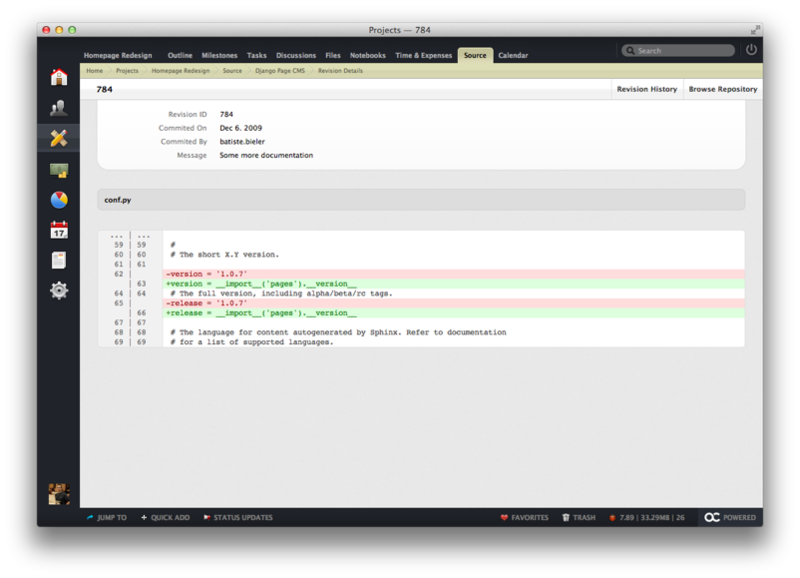 Anyone who works with source code knows how important version control is. At integrator.net we feel that code should not sit in isolation. Our technology offers a way to connect source repositories with projects and have information about the code imported right into the project collaboration system. allowing us to address them before they spiral out of control. The great thing about time and expense tracking is that it can tell you how your resources are being spent and also how we are performing within the budget for any particular project. With our project collaboration hub we use this information to your advantage by monitoring progress and keeping costs to a minimum. 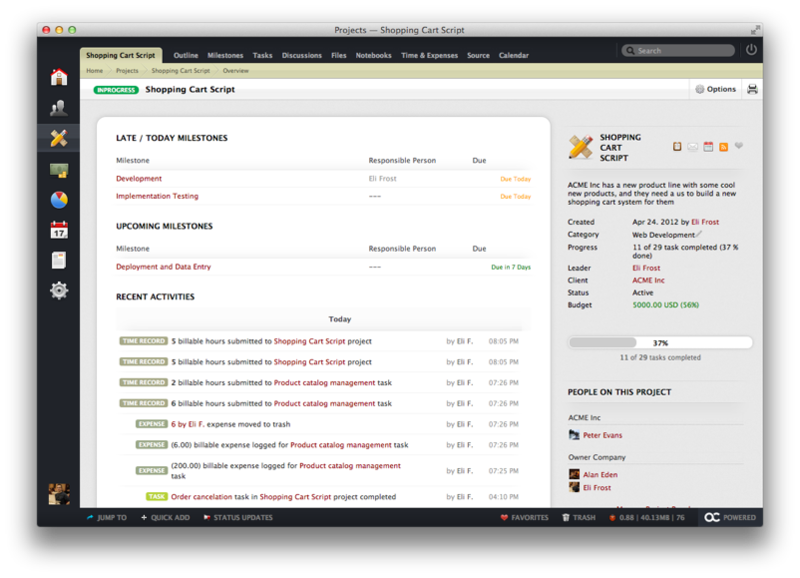 Easily see how project resources are spent per activity, such as programming, design, project management etc. Being able to filter time records and expenses is important when you want to see how time and money is being spent. 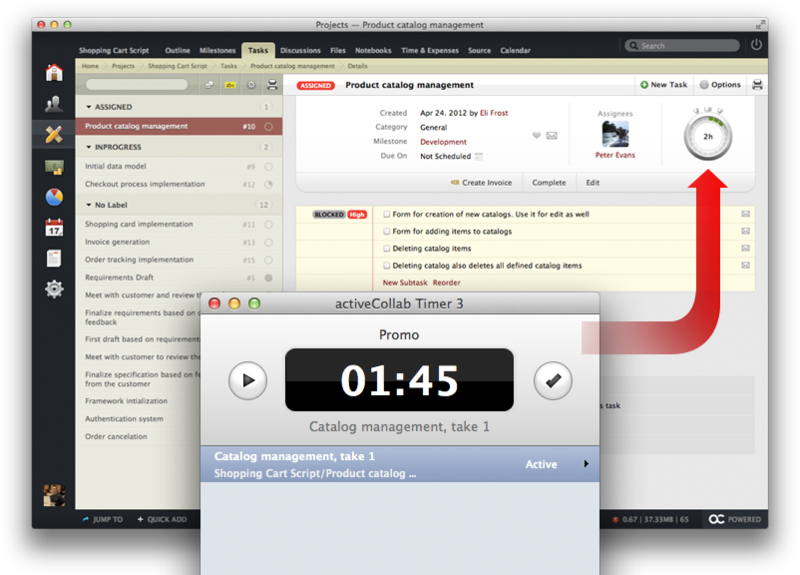 Our revolutionary collaboration system makes this task easy with its powerful time and expenses filter. 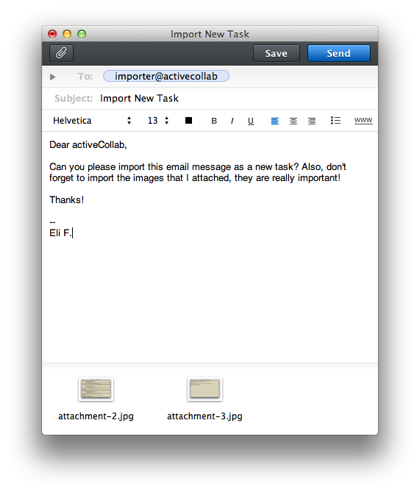 Some collaboration tools see email as an enemy, something that should be used as little as possible. Our unique hub doesn’t work in this way. 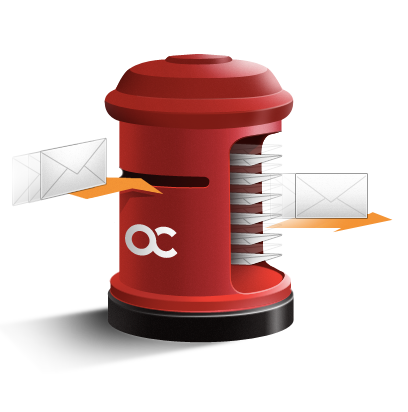 Instead of fighting email, our system embraces it as an integral part of the way people communicate information. 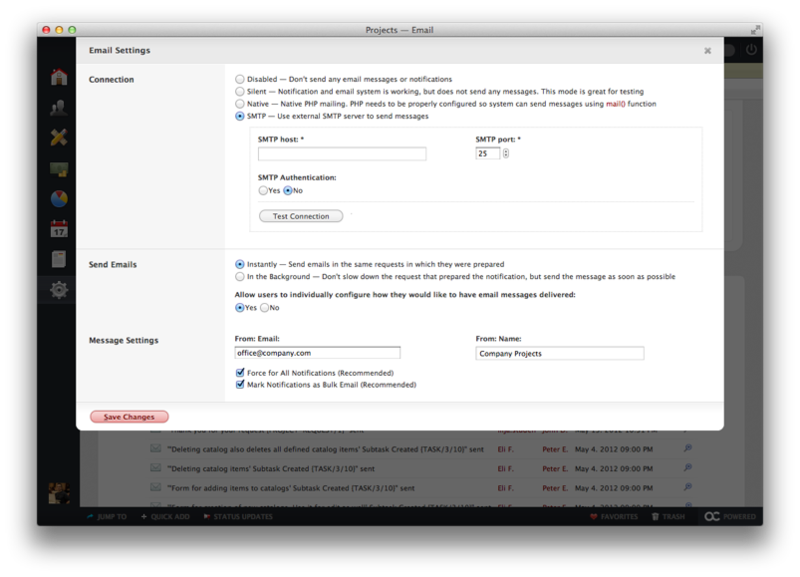 The app can check any number of email addresses and import emails from them. 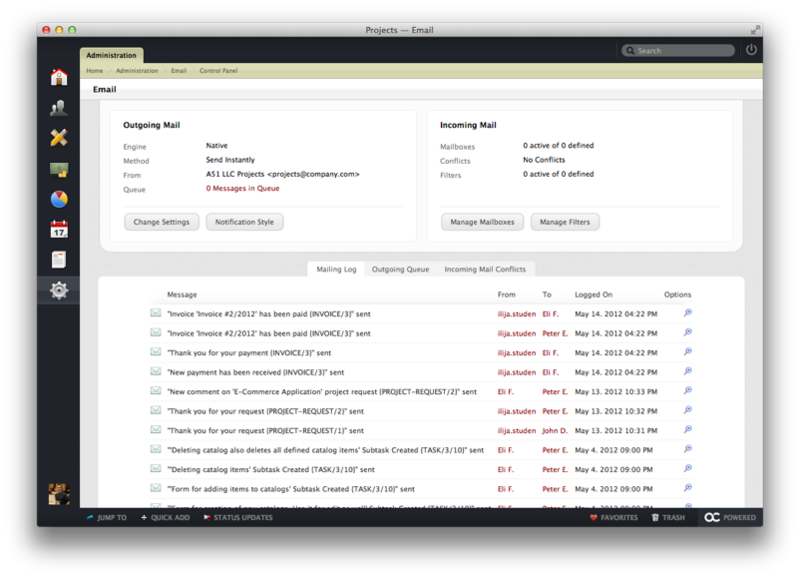 Thanks to its powerful email processing and automation tool, it can be configured to handle messages in a way that fits the business needs. 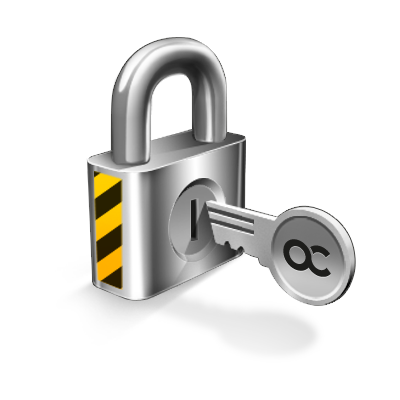 The security of project data is of great importance and that’s why our project collaboration hub offers full security and peace of mind.